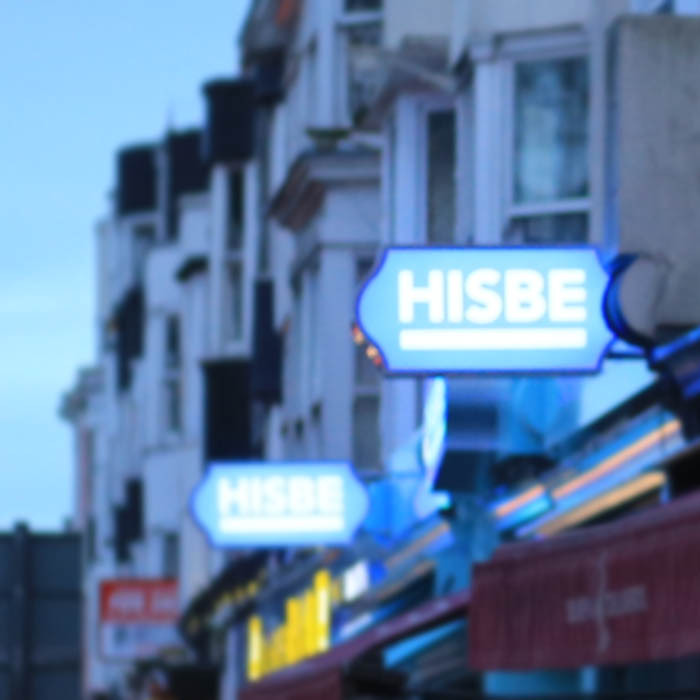 A new type of supermarket, HISBE aims to buck convention, break the mould, reinvent, challenge, transform and make good food normal, affordable and accessible by sourcing local, seasonal, ethical and sustainable produce. We delivered a media and communication campaign around the launch of their Brighton store and more recently helped with their successful crowdfunding campaign in support of a second store in the city. We have secured national coverage in The Observer and The Independent, alongside substantial local editorial on BBC Sussex, The Argus, Brighton and Hove Independent and in trade titles such as Small Business Heroes, The Grocer and The Economic Voice.